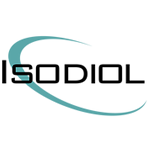 Isodiol and its team of collaborators are a group of companies that together, grow & harvest hemp on an industrial scale, and then process it to extract the cannabidiol (CBD) to the highest available purity for worldwide distribution. 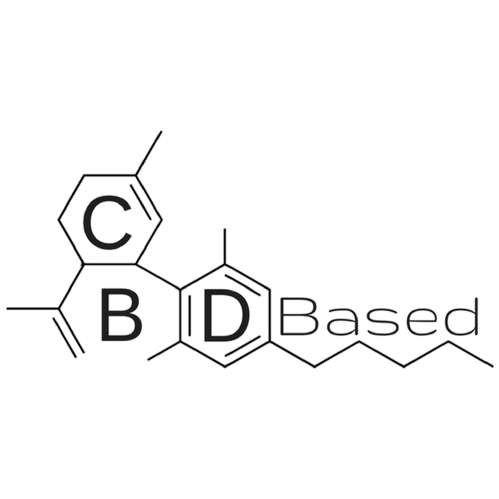 CBD Based is based out of Scottsdale, AZ as an online retailer for CBD based products derived from industrial hemp. The purpose of the site is to become the largest online store for hemp based product lines.